You might think of Texas a the large lone-star state that is full of desert, but you would be wrong to picture Austin that way. Austin is a diamond in the rough and romances is sure to be had there. Austin is a gem in the heart of Texas. It is the state capital and as such has great history and a diverse background. 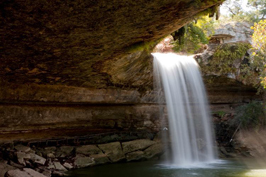 Visit Austin and fall in love. Go on a trip back in time to the turn of the century. The Austin House Bed & Breakfast was built in 1911 and renovated by a historic preservation architect. 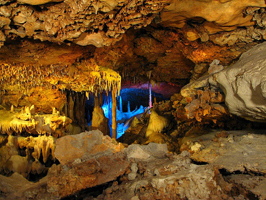 In 2010 it was granted Austin Historic Landmark status. 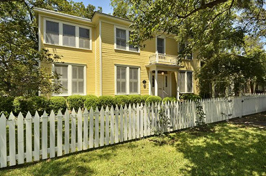 The bed and breakfast is located in the desirable Hyde Park area of Austin and is a great place to get away from it all. It is small and intimate and has just the right amount of unique style to be sure that your experience is a romantic experience to remember for years to come. 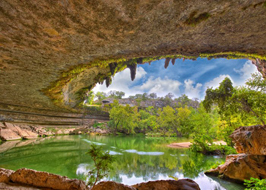 Just outside adventure awaits and Austin has plenty of it. 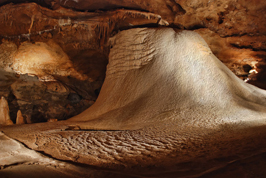 There are caves throughout the area that are perfect for hiking, water holes that are the best places for beating the heat and even a mountain peak, Mount Bonell, to watch the sunset from. If a more structured feel of the outdoors is what you like, there are also many fine vineyards just outside the Austin area that are sure to spark romance. Experience Austin from the water. 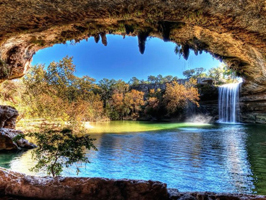 There are two tours of note for a unique nautical experience of Austin, Cruises on Lady Bird Lake, which also offer a bat watching cruise for the nature enthusiast couple and the Lone Star Riverboat, which offers a moonlight tour. 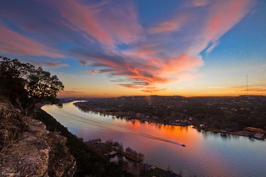 Both cruises offer a special view of Austin in a romantic setting. Another romantic way to get around Austin is by horse drawn carriage. Come tour the downtown area in style with Austin Carriage or Angeli’s Carriages. 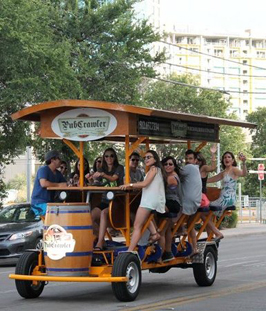 If a horse drawn carriage is not your speed as a couple, try the pub crawler. Beer and bicycling, what’s not to love? Last, but not least, there is a Steam Train that is based in Austin and ready to travel. A couple can hop the train and enjoy a 2.5 hour round trip train ride in the moonlight and a complimentary mimosa bar as just one of the trips offered by the Austin Steam Train Association. 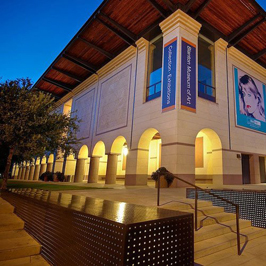 Austin has a fine arts museum, but that is not all there is to see in Austin when out for a cultural stroll. 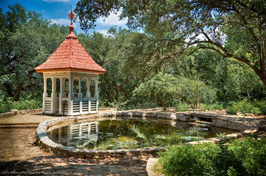 Austin also boasts a botanical garden which is perfect for picnicking and a Wildflower Center for the nature enthusiasts. Beyond gardens and museums, Austin has some nice places to go to the theater, such as the Zilker Hillside Theater and the Zach Scott Theater. While you are taking some culture in, don’t forget to keep Austin weird and visit the Museum of the Weird. If you are in Austin and looking to take in a game as the perfect date night, the University of Texas Longhorns are your team to root for. 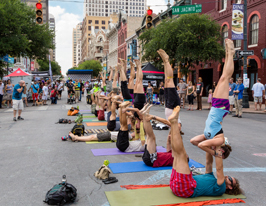 Austin is the largest city in the United States without a major professional sports team. 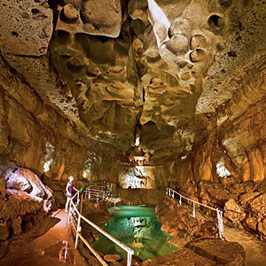 If that disappoints you, perhaps it might be a better date night to bring a bottle of wine and take in a couple of holes at the Peter Pan mini-golf, a unique sporting experience sure to create many memories.